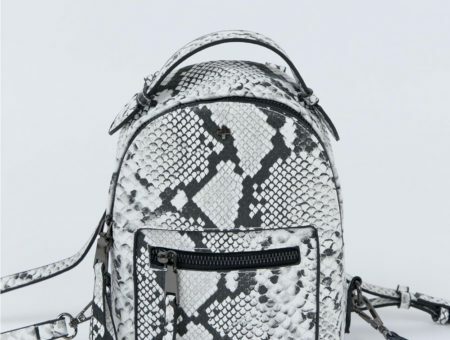 These new tech items are as chic as they are functional. We’re living in a digital world, and our apparel is, too. 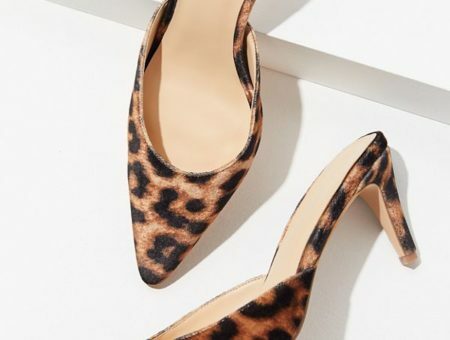 It seems that every season, technology and fashion are combining in newer, even cooler ways, and it’s so much fun to keep up with the latest inventions. As much as we may hate to admit it, we’re hopelessly attached to technology. Instead of ignoring the fact that we must always have our phones (laptops and tablets) by our side, why not embrace it? It is now easier than ever to sync our phones to our watches, and to have our handbags double as charging stations… all while looking fabulous. While these tech-savvy items still aren’t cheap, they’re getting more affordable every day, and are worth saving up for. If there’s one thing we college girls always have in tow, (besides our phones, of course), it’s a purse. 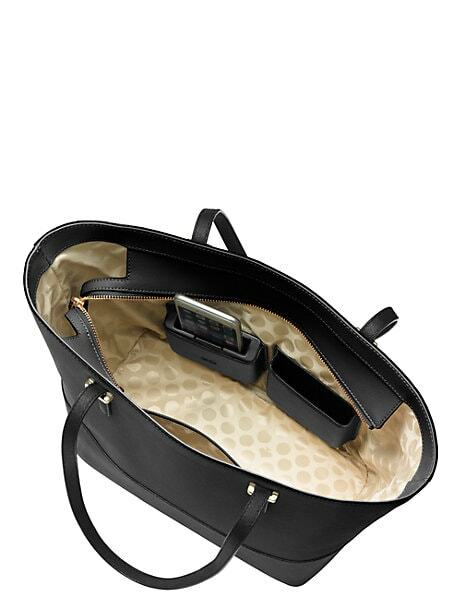 Your purse contains everything you need to go about your day, and at the end of the day when your battery is dying and you have no way of finding an outlet on your way home… this Kate Spade Charging purse will save the day. 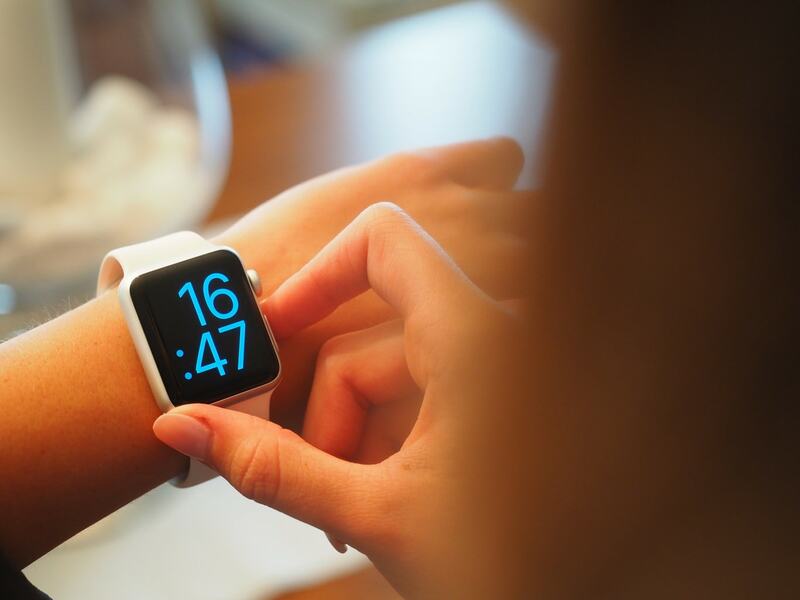 Bracelets are great way to accessorize an outfit, but what if your bracelet could track your health and alert you every time you got a notification? 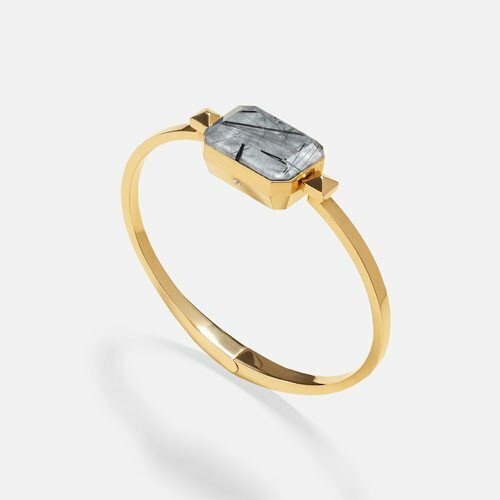 This Ringly Smart Bracelet does just that – being functional, all while maintaining its chic appearance. Seriously, this is one of the best looking smart bracelets I’ve see. One of the problems with always being on your phone is that said phone must remain charged. And in the event that the unthinkable happens (your battery dies) it’s always nice to have a backup ready. This Rebecca Minkoff Puff Keychain contains a cable to give your phone an extra boost, and it’s sure to keep you looking chic. Having a watch is essential for everyone, but these days, watches can be used for much more than just checking the time. 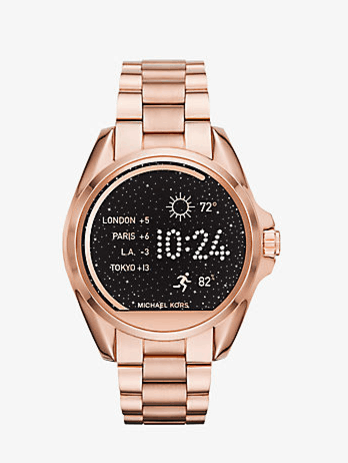 This Michael Kors Smart Watch seamlessly syncs with all smartphone devices and its digital screen gives you message updates, social media and email notifications. Plus, it’s super stylish and looks like a normal watch to casual observers. It’s no secret that our beloved gadgets can fail us every now and then, and if that happens it’s important to have your important files backed up. When it comes to docs for class, we recommend a flash drive. However, since flash drives/USB’s are so small, it can be easy to misplace them. 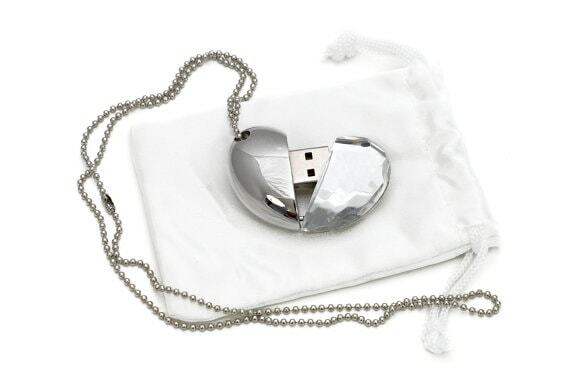 So wearing a USB Necklace ensures you keep your files close, while accessorizing your outfit. Would you wear any of these items? Let me know what you think in the comments! Previous Would You Wear… a Swimsuit with Pom Poms? Next Would You Wear… a Colorful Tassel Purse?